The world record for a registration of number plate is for ‘1’ . It was taken for £7,368,836 million. The famous known car brand's name 'Rolls-Royce' should always be written with a hyphen in the middle in order to represent the founder's, Charles Rolls and Henry Royce surnames. The world's most expensive car sold was 'Bugatti Royale Kellner Coupe' of 1931, which sold in the year 1987 for a heavy $8,700,000. 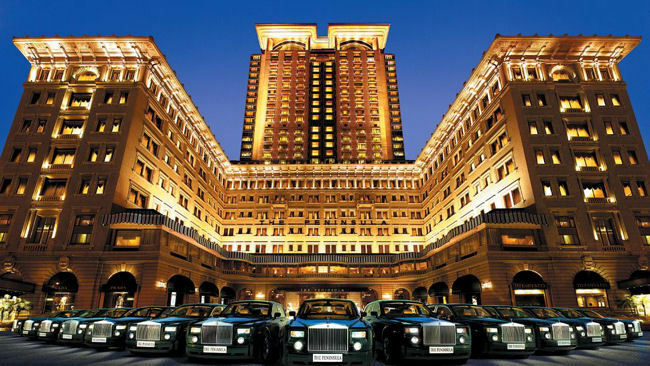 Hong Kong is the city with more number of Rolls-Royce per capita. 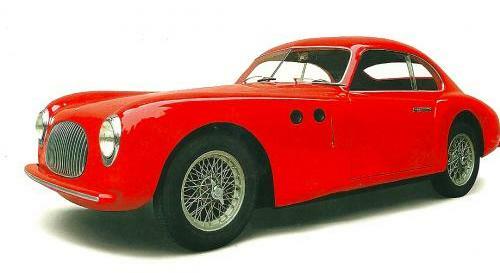 1946 Cisitalia 202 GT was the first to be exhibited at the Picassos, New York’s Museum of Modern Art yet it is the most Beautiful Car. 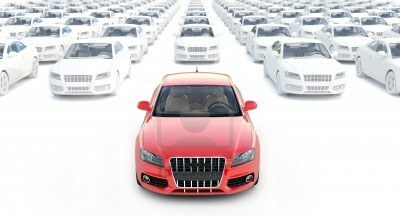 The United States(US) has more number of cars that ratio is like one car per person including children(babies). 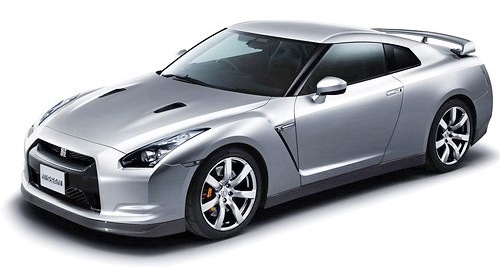 The 195 mph Nissan GT-R is the fastest production car that was ever manufactured by a Japanese car builders. Ford Fiesta is the most popular car for drivers under 25 years and also for newly driving persons. World’s most profitable car manufacturer is the Porsche. This year Nevada became the first state to issue licenses for self-driving cars. 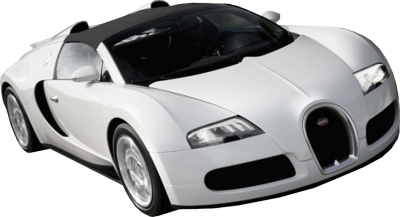 The Bugatti Veyron takes a time of ten seconds to stop completely from its top most speed of 253mph. This is sincere. In the film 'Gone in 60 Seconds', Christopher Ecclestone’s character does not drive any car as the actor does not have a driving license. 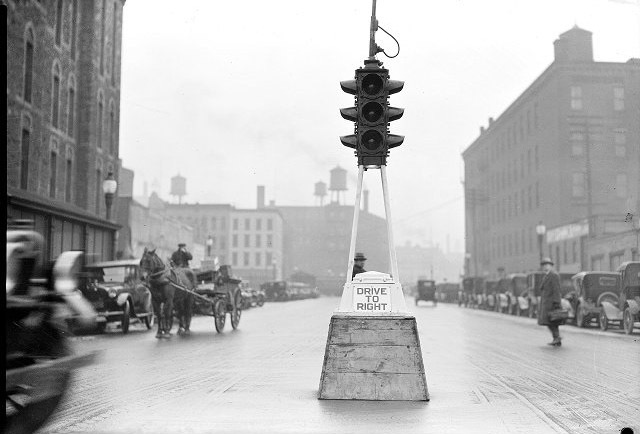 The Traffic lights were first installed in Cleveland, Ohio in 1914. An Formula-1(F1) car can accelerate from 0-160 kph and decelerate back to 0 in just four seconds. An average car contains over 3,000 feet of electrical wires in it. The word "automobile" is a mixture of the French word 'auto' and "mobile" which means "self" and means "moving" respectively. Did You Know? Red colored cars are prohibited in Shanghai, China. The Two big US blockbuster Movies released in 2007 featured only North American-Made cars. Those are 'Transformers' and 'I Am Legend'. 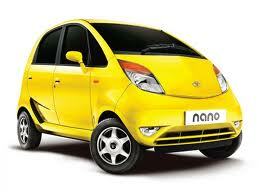 'Tata' creates the World record by producing the World's Cheapest Car, Tata Nano. This deserves an appreciation. 'Windshield wipers' were introduced by a Woman. The longest car ever built was Limousine. It measured 100 foot.